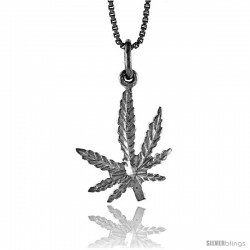 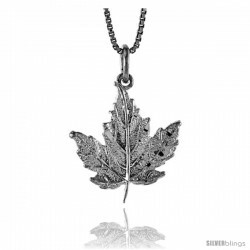 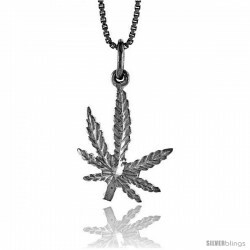 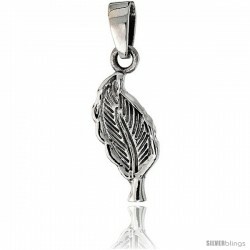 You are in the right place for the largest selection of beautiful and high quality Flowers & Leaves Pendants at the best prices! 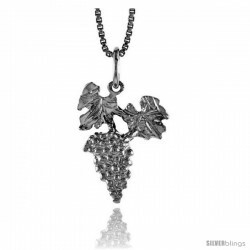 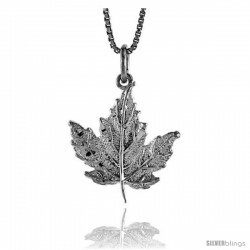 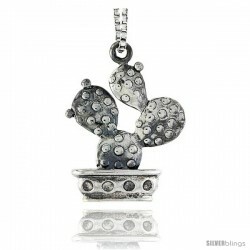 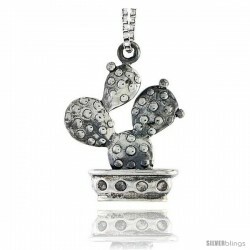 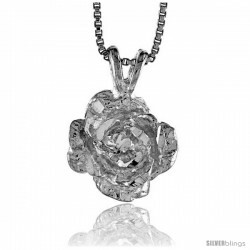 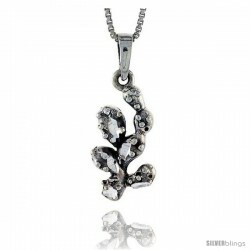 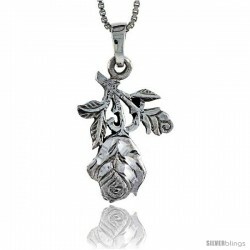 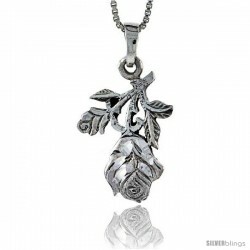 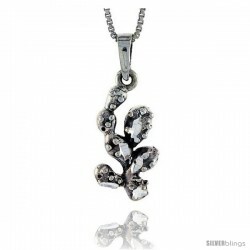 Our gorgeous collection of Flowers & Leaves Pendants are sure to dazzle everyone! 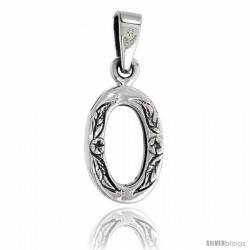 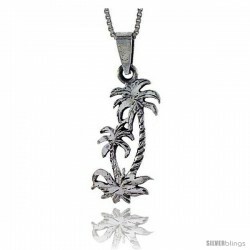 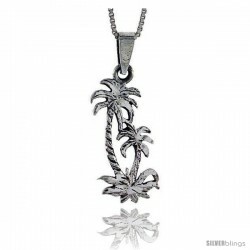 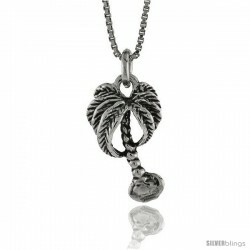 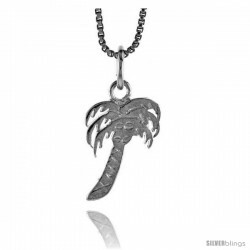 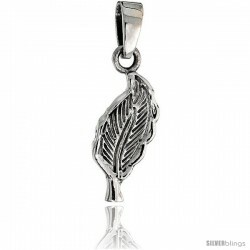 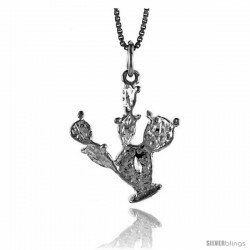 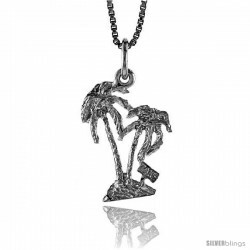 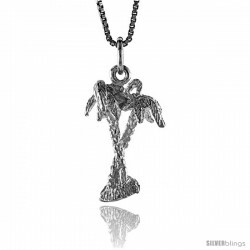 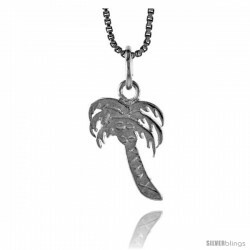 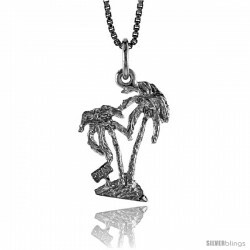 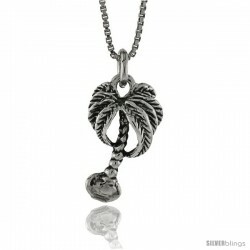 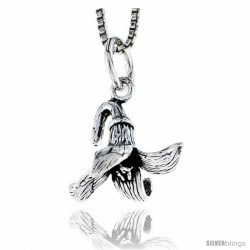 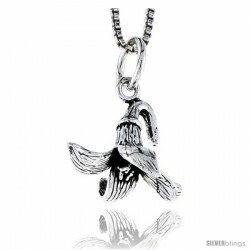 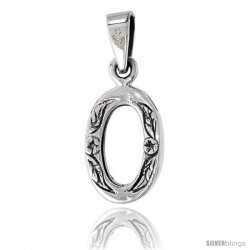 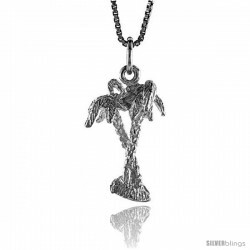 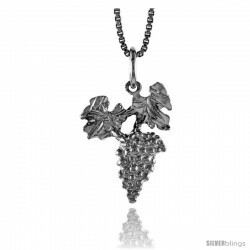 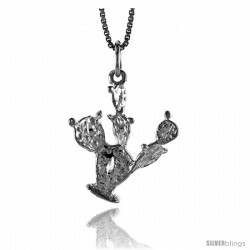 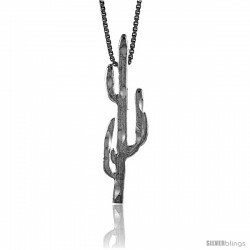 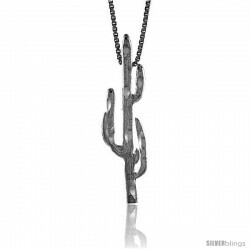 Sterling Silver Palm Tree Pendant, 3/4 in. 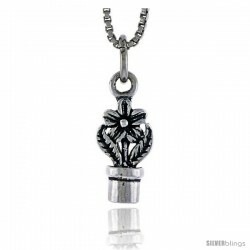 (19 mm) Long. 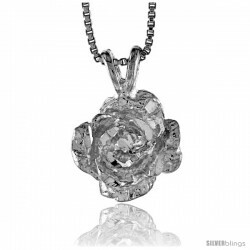 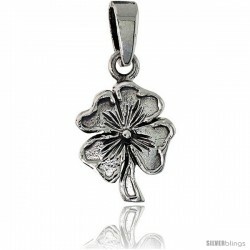 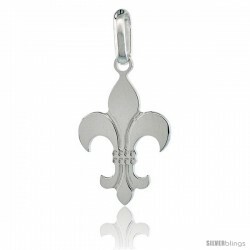 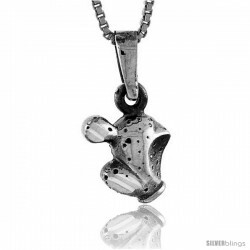 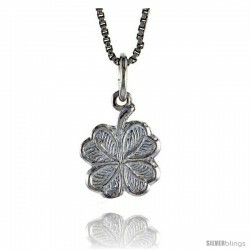 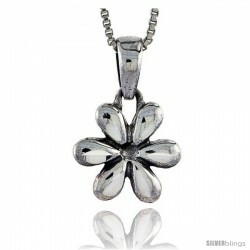 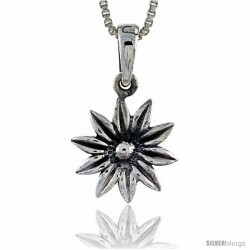 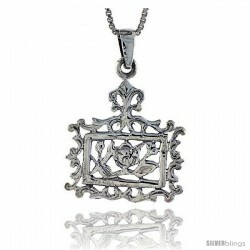 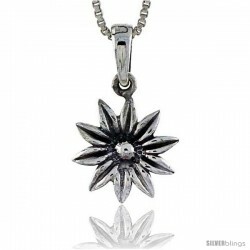 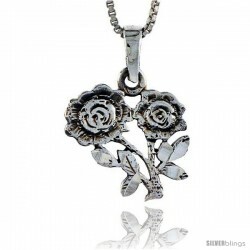 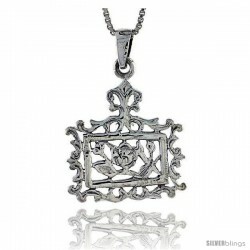 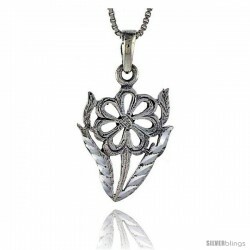 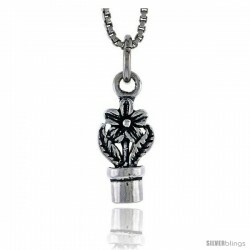 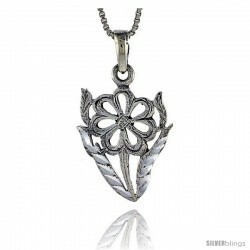 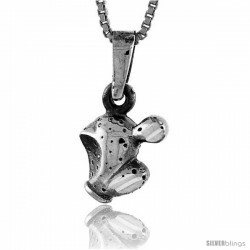 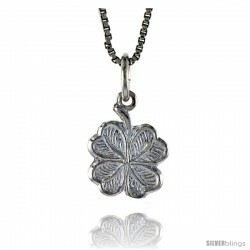 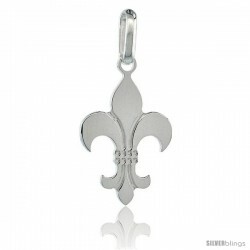 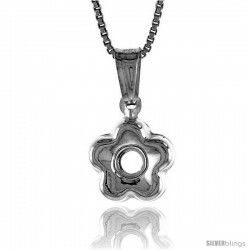 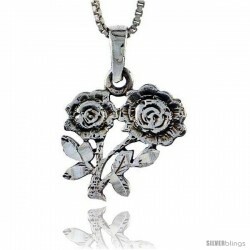 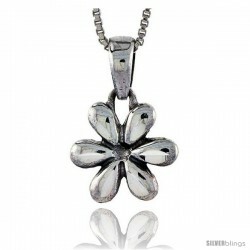 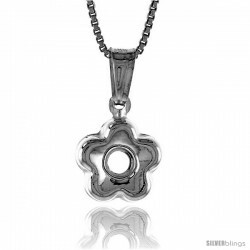 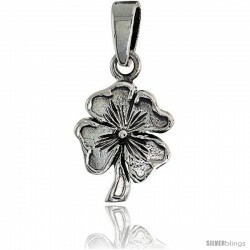 Sterling Silver Flower Pendant, 1/2 in 5/8 in .